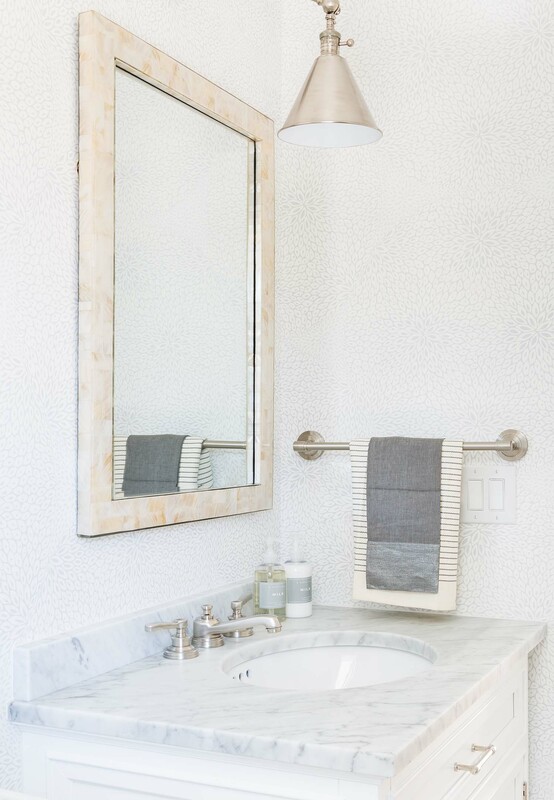 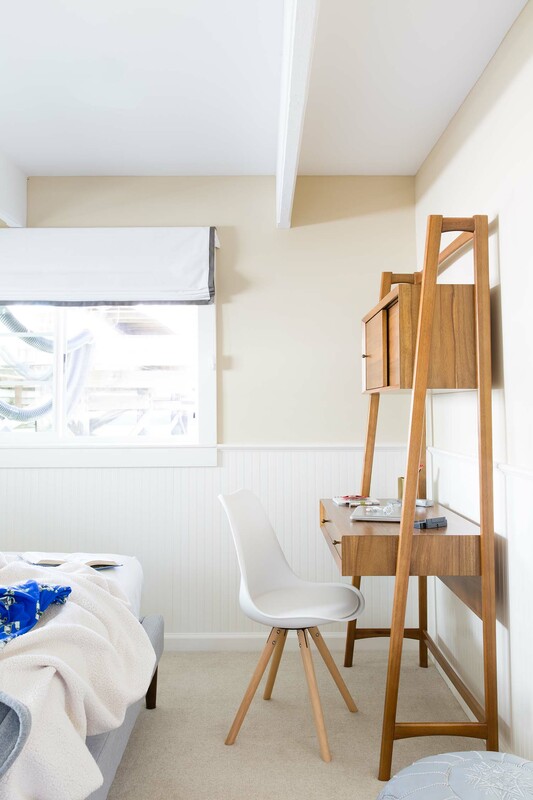 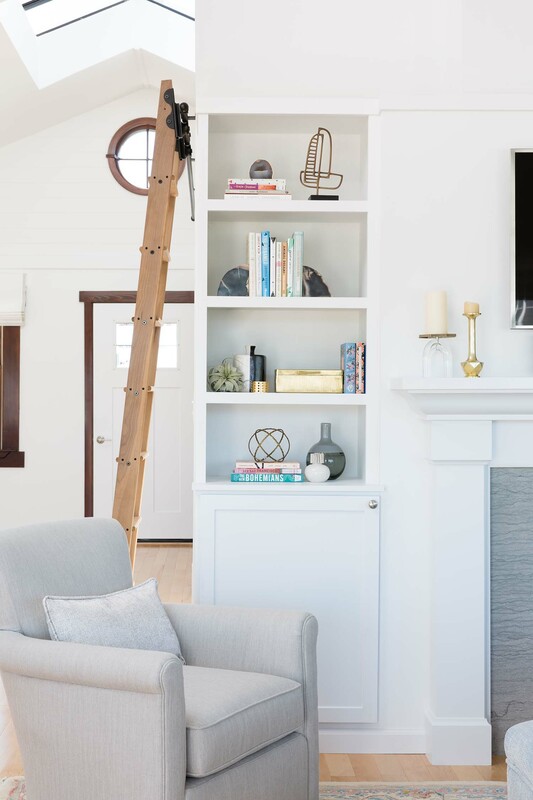 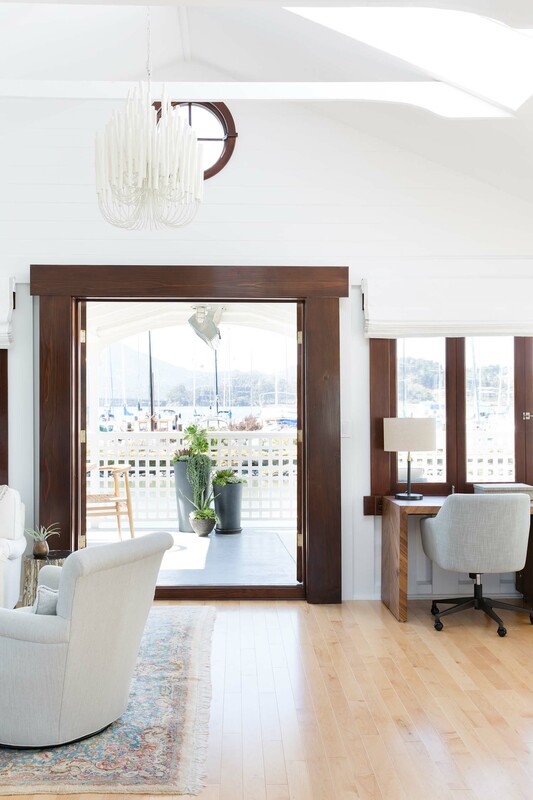 Interior Design by Nest Design Co.
Heather Brock and Jennifer Wundrow of Nest Design Co. recently completed a houseboat — yes, a houseboat! 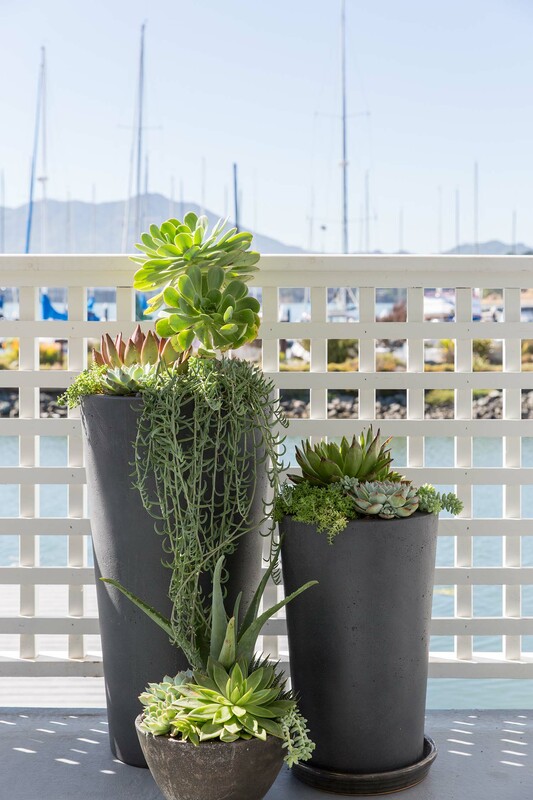 — in Sausalito, California. 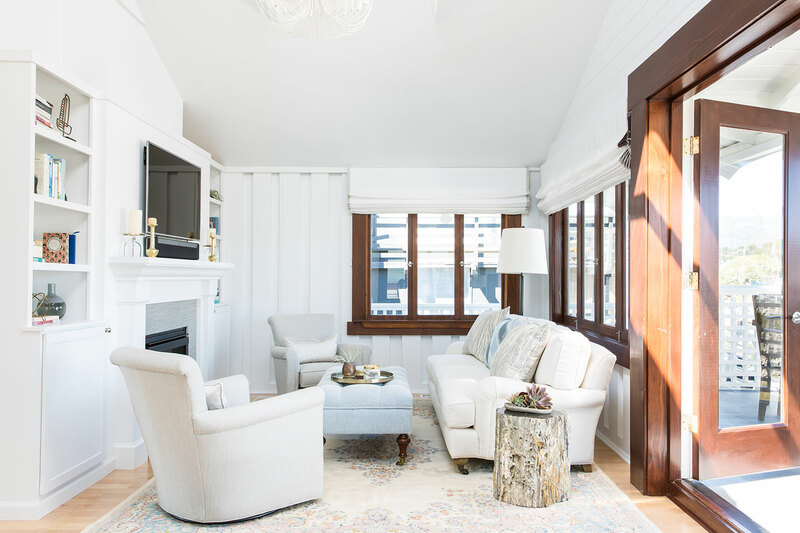 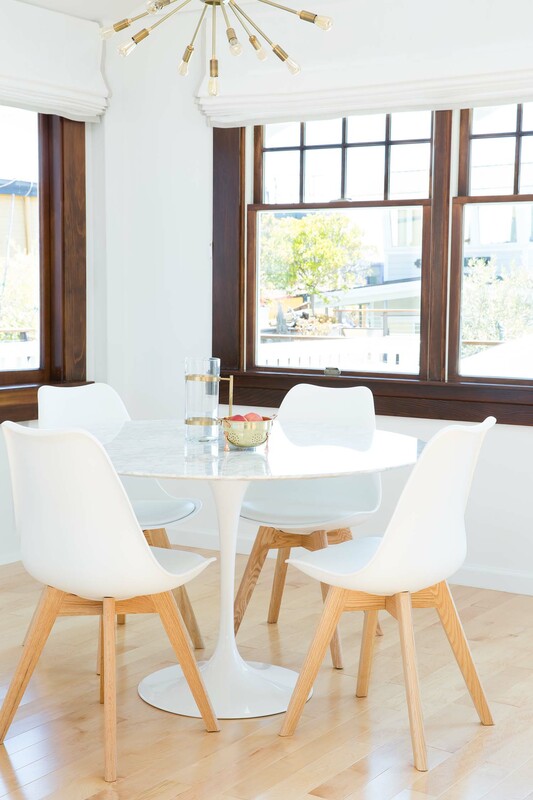 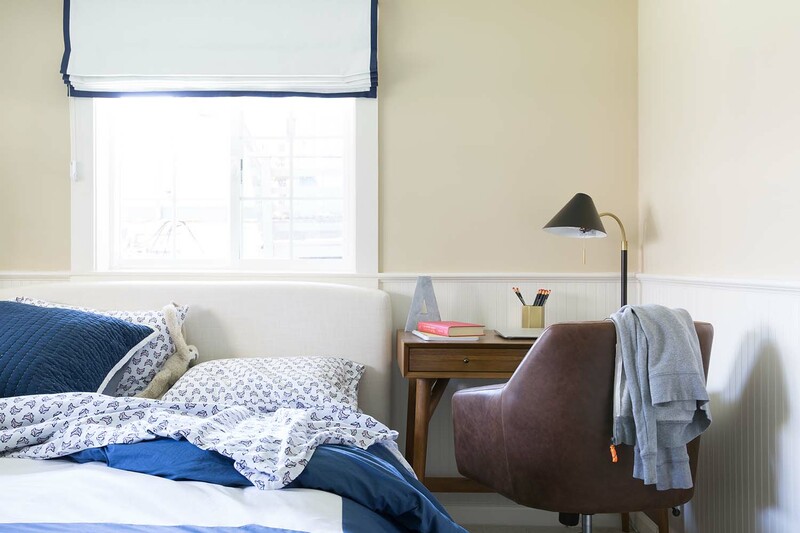 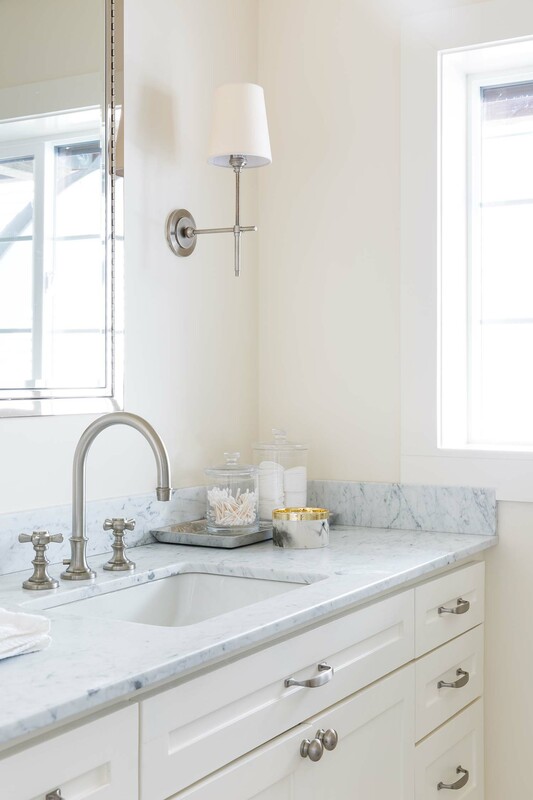 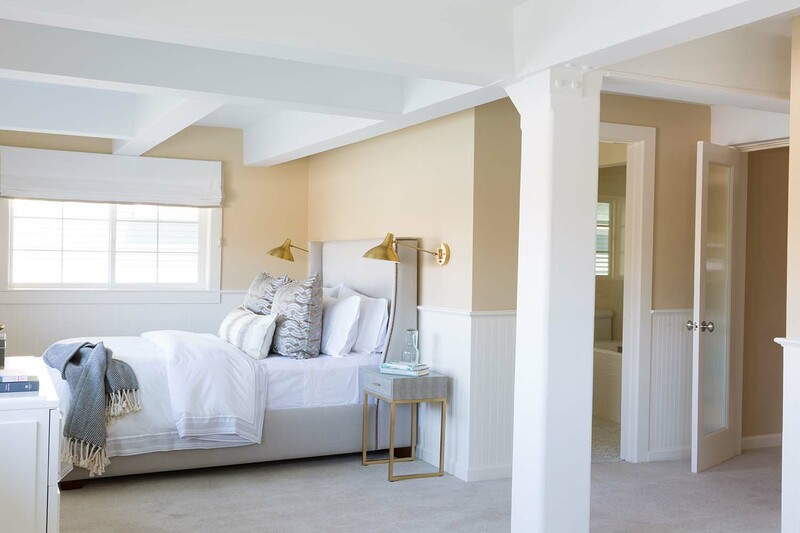 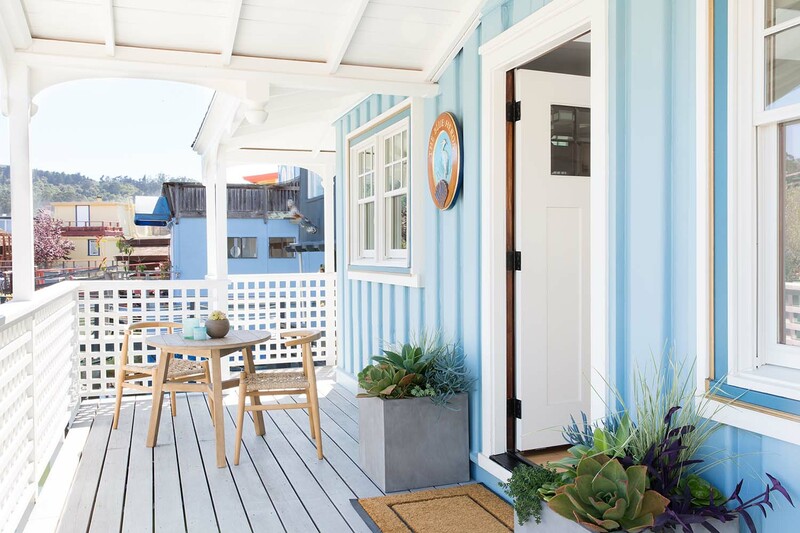 The charming Bay Area town is the idyllic setting for a dream home just like this one, and the designers were excited to get started. 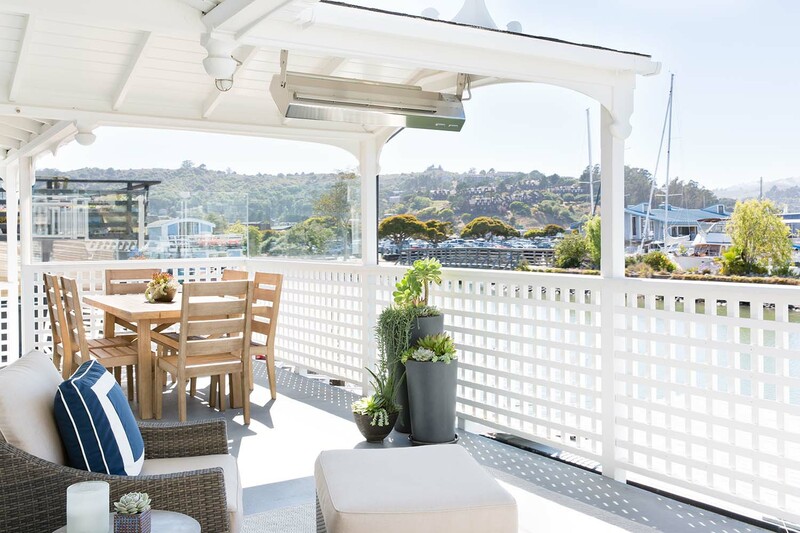 While the houseboat was purchased in great condition, it just wasn’t going to work with the client’s lifestyle. 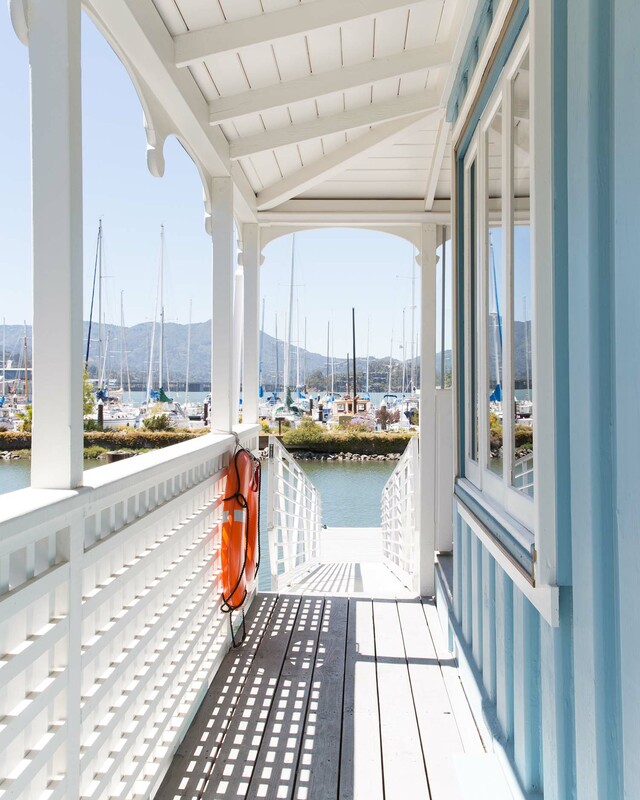 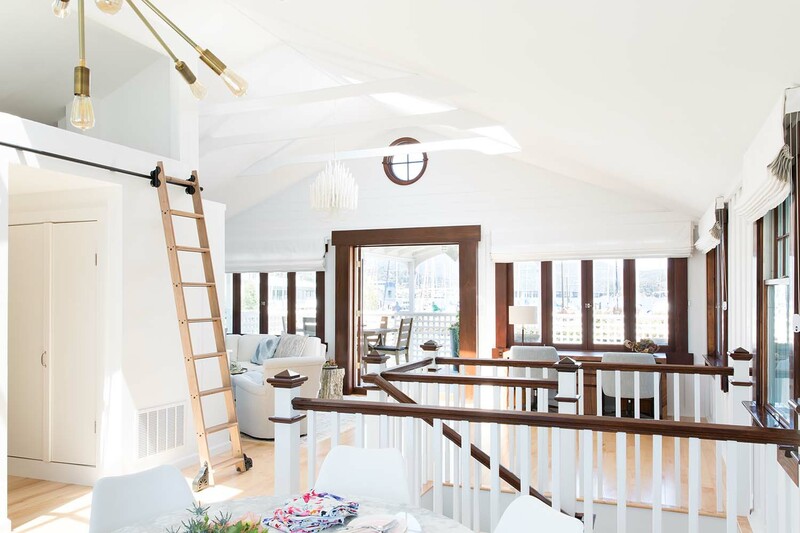 “Our client was looking to relocate her and her two boys from a larger home in Larkspur to a houseboat on the water. 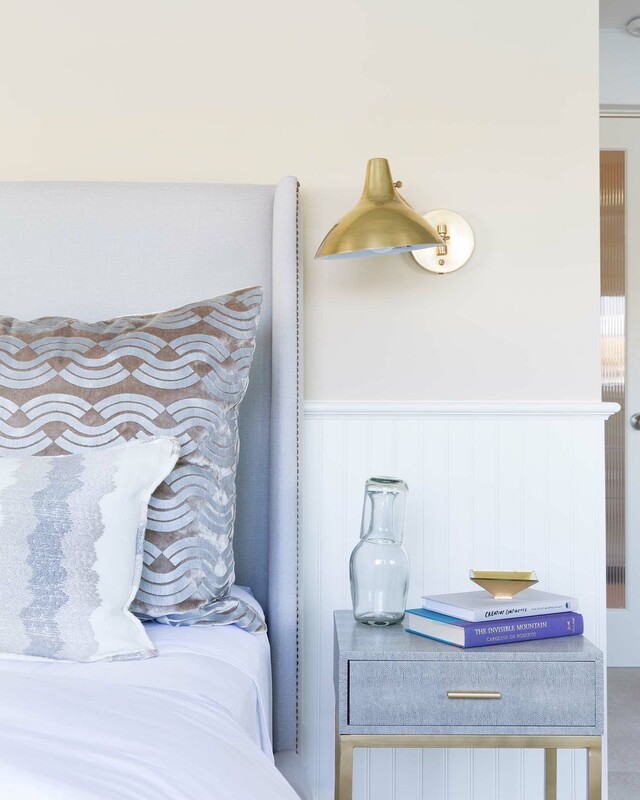 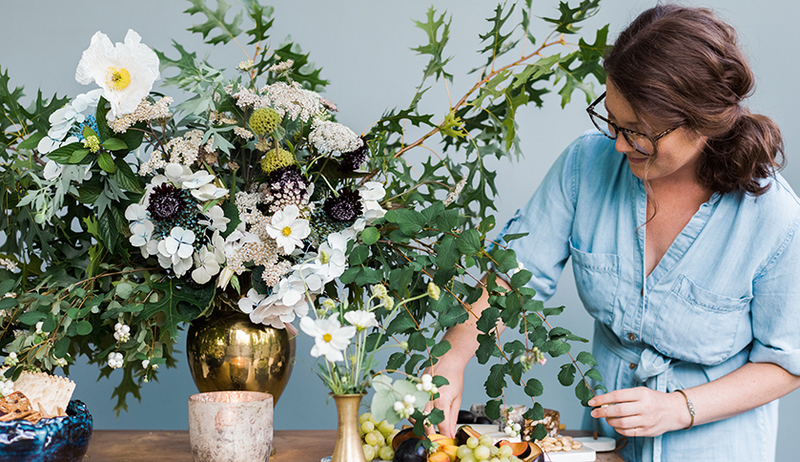 She works full-time and needed the assistance of a designer to manage the full scope of the project,” Heather says. 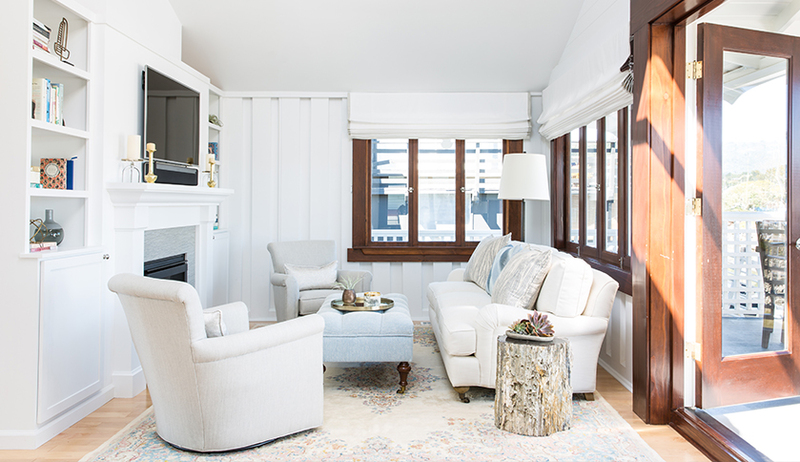 The client only brought one rug from her former home, so the duo had their work cut out for them.